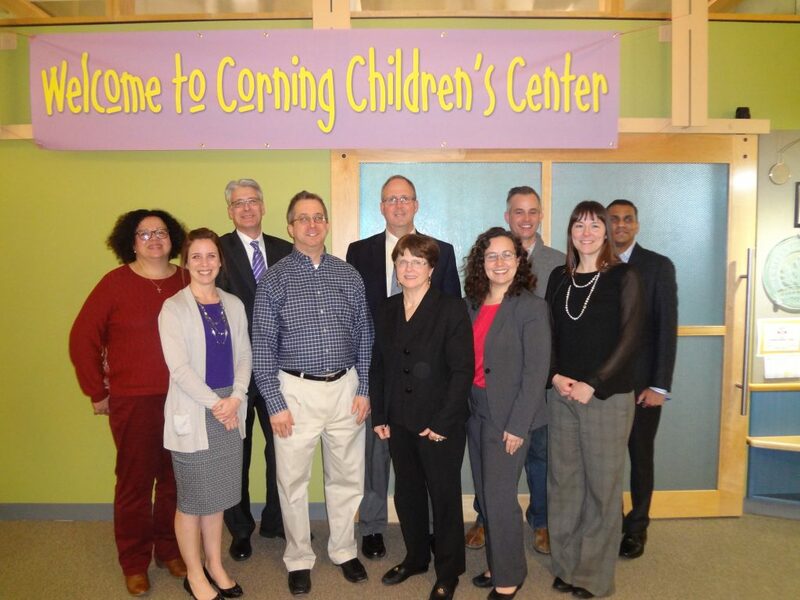 As a not-for-profit organization, the Corning Children’s Center is governed by an all-volunteer Board of Directors. Members are elected to represent both our sponsor, Corning Incorporated, and the community at large. They are diverse in occupation, ethnicity, gender, age, and experience. Our board is responsible for ensuring the quality of early childhood care and education that is provided for your children, as well as oversight of the financial and operational management of the Center. The full board meets 10 times per year to review operational data, set policy, and plan for the future. The executive committee, which meets monthly, and other standing and ad hoc committees of the board provide additional oversight and support to the organization.